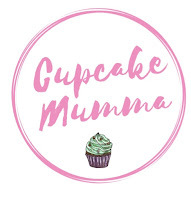 Cupcake Mumma: Top 5 Beauty Products! Lovely list! I don't really wear make up either, and I don't have a lot of beauty products. I used to use eyelash curlers all the time as a teenager but I stopped using them as I wasn't sure that they made much difference, maybe it's time to give them another go! Thanks! I don't have hardly any (you may have guessed!) but I really do love eye lash curlers, I think you should break them out again! Well Vaseline is definitely the most popular so far, and who could survive without eyelash curlers! I have eyelash curlers somewhere but always forget to use them.